China's economic reforms have brought the country both major international clout and widespread domestic prosperity. 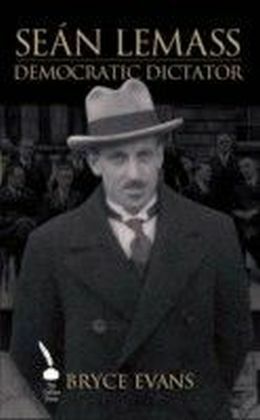 At the same time, the reforms have led to significant social upheaval, particularly manifest in labour relations. Each year, several thousand disputes break out over working conditions, many of them violent, and the Chinese state has responded with both legal and political strategies. 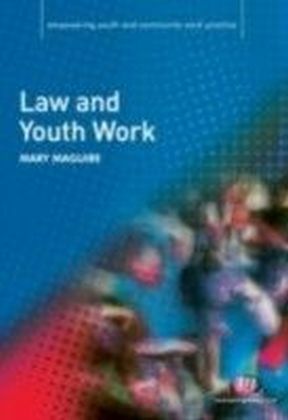 This book investigates how Chinese governments have used law, and other forms of regulation, to govern working conditions and combat labour disputes. Starting from the early years of the Republican period, the book traces the evolution of the law of work in modern China right up to the reforms of the present day. 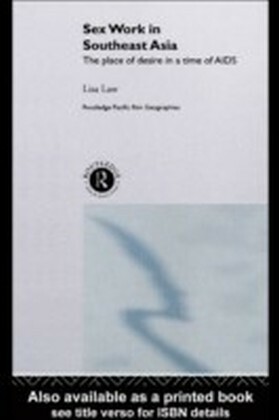 It considers the structure of Chinese work law, drawing on both Chinese and Western scholarship to provide new insights into its unique features and assess where the law is innovative and where it is stagnant and unresponsive. 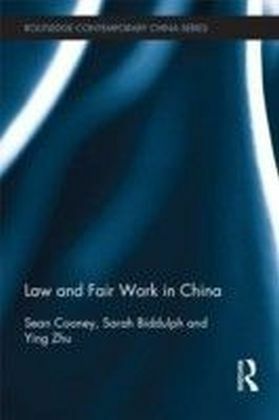 The authors explore the various legal and extra-legal techniques successive Chinese governments have adopted to enforce work law and the responses of firms, workers and organizations to these practices.